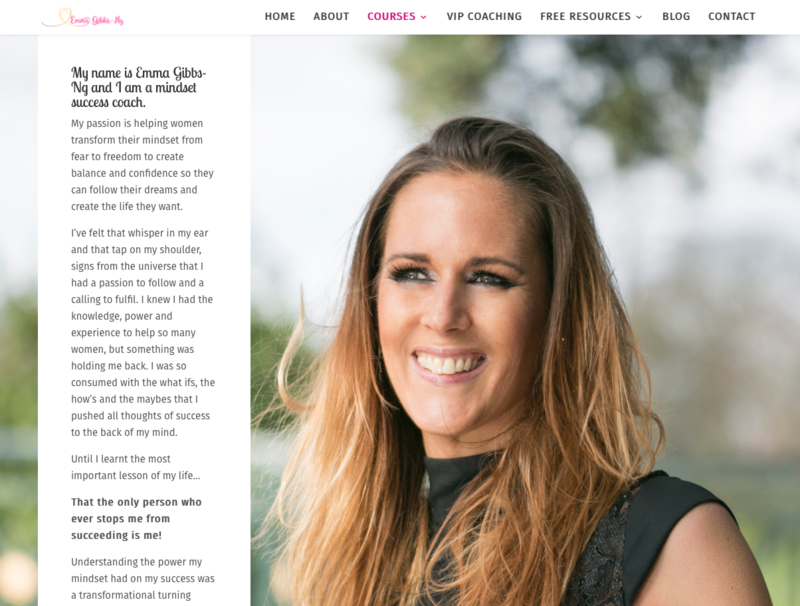 I had been struggling with my old website for a while when someone recommended Naomi to me. The moment we connected I knew she understood my needs and put me at ease straight away. I was feeling a bit overwhelmed and frustrated. Naomi listened to everything and was really patient and supportive. For the first time I feel 100% happy with my website and so proud of it. It is completely in line with what I needed and works so well. Thank you Naomi for your amazing work, you are a website genius and the additional support package you have to offer has been a life saver as well. 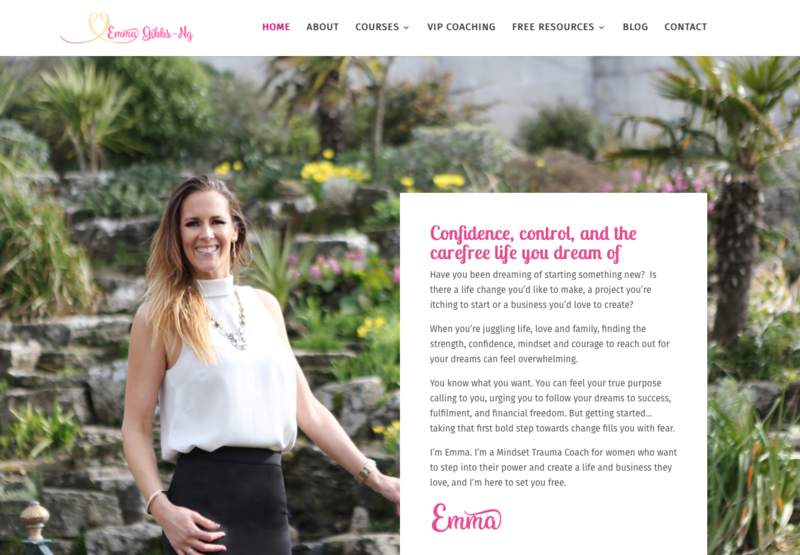 I now feel more confident about what to do and how to make my website work for me as my business evolves. I cant thank you enough.